AS SCHOOL-LEAVERS prepare to flood into Byron Bay to celebrate Schoolies next week, they've been urged to balance their celebrations with their safety. With the post-HSC festivities approaching, a travel insurer has revealed data showing almost half of Australians who attend Schoolies take more risks there than on any other holiday. But new training for volunteers is set to bolster safety for school-leavers. Byron Bay Schoolies co-ordinator Nicqui Yazdi will mark 10 years of the event when it kicks off next week. The youth worker said the Schoolies hub would be in place from next Friday, with the two-week event set to kick off on Saturday, November 17. Byron Bay's branch of Schoolies will end on Sunday, December 2. 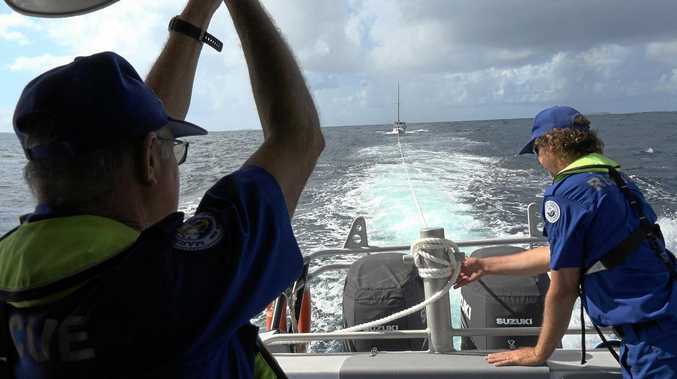 Ms Yazdi said preparations were progressing well and their team of volunteers would undertake two new training sessions, one relating to alcohol and other drugs, the other known as Save a Mate. She said this would help bolster safety for schoolies but would also help other events linked with Byron Youth Service. The group has 70 volunteers for this year's event, but Ms Yazdi said more local helping hands would be welcome. They will also be supported by Red Frogs and Youth With a Mission. She urged schoolies to visit The Hub to help have a fun and safe time in Byron Bay. "First of all come and connect with us at the hub, find the services they can get through us," she said. "(They should) look out for their mates, don't leave anyone alone. "Be sun and surf safe, definitely don't drink and go and hit the ocean." Ms Yazdi also urged revellers to drink plenty of water and pace themselves, while being respectful to the community. She warned some schoolies were removed from their accommodation each year, and if this happens to you, everything else will be booked out. "I think the thing that is probably most important is to be respectful in their accommodation," she said. "A lot of holiday accommodation is mixed in to the residential areas of Byron. "The last thing these people need is to be kicked out of their accommodation for noise complaints... because that'll be the end of their Schoolies." 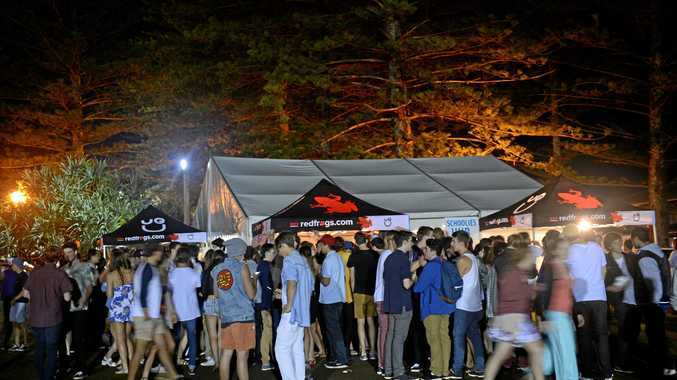 Travel insurer, InsureandGo, has found from a study of 1000 people that 47 per cent took more risks at Schoolies than other holidays. Managing director Raphael Bandeira warned risk-taking behaviour, particularly when alcohol or drugs are involved, could void your travel insurance. He said that's a particular concerns for any school-leavers celebrating abroad. "We were alarmed by the results of the study, particularly considering that many young adults go overseas for Schoolies and may be taking risks in unfamiliar destinations," he said. "Most schoolies will take out travel insurance and believe that medical costs due to incidents and accidents will cover them. "When travelling domestically, medical expenses are covered by Medicare instead of your travel insurance. "However, the unfortunate reality is that any accidents or injuries that arise from irresponsible actions while overseas, such as drinking too much or illegal activity, can invalidate your travel insurance." He particularly warned against careless behaviour behind the wheel, or while under the influence of alcohol, leaving belongings unattended, and travelling against government advice.